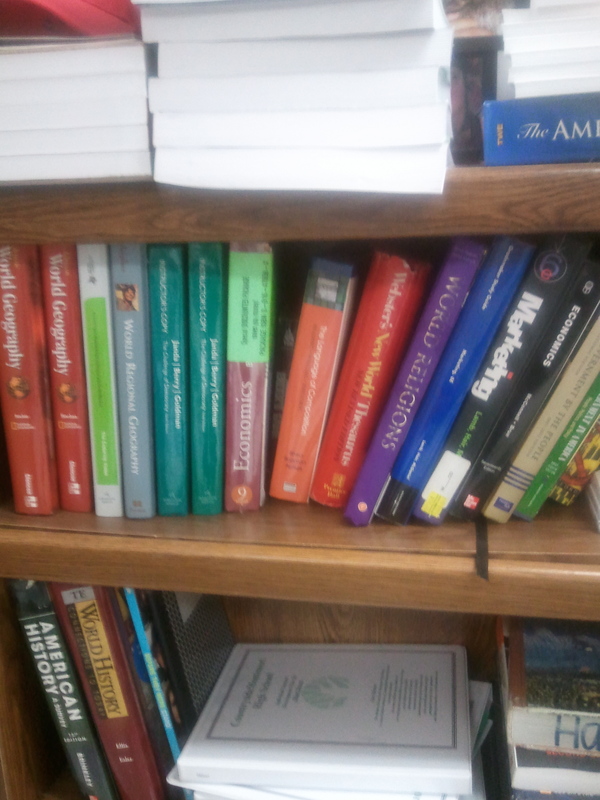 At E-campus, you can shop for or sell your textbooks. “Rent them…or buy them, then return them or sell them” all on this website. Simply enter the book ISBN number and get the price estimate; they also offer free shipping. 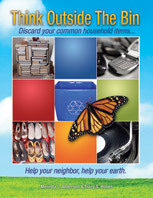 This entry was posted in Books, Textbooks and tagged postaday2011, recycle books, sell textbooks, trade books. Bookmark the permalink.